Infillable – No Need to Soak Off! A wide range of salon quality products that contain the latest technology and years of championship experience to bring you the most workable, high quality & long-lasting results. Brush, Wear, Soak & repeat! 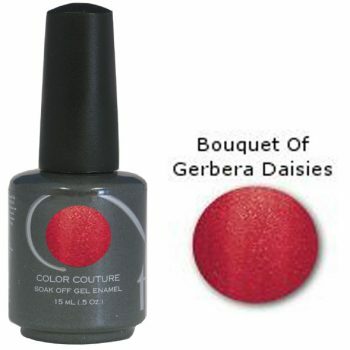 With the long-lasting, high-gloss durability of gel & with the ease and versatility of enamel. No smudging, no chipping & no dry time! Everything you love about color, but better! Entity One Gel must be cured with an LED or UV light. 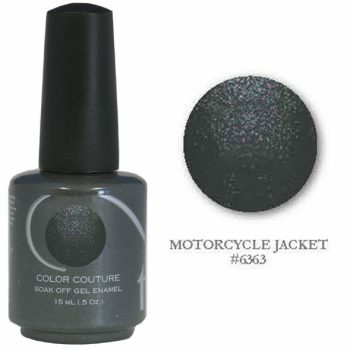 Must be applied over “Entity One Color Couture Soak Off Base Coat.” Do not apply directly to the natural nail.